Long Established Quakertown Automotive Service IN BUSINESS FOR 30+ YEARS! 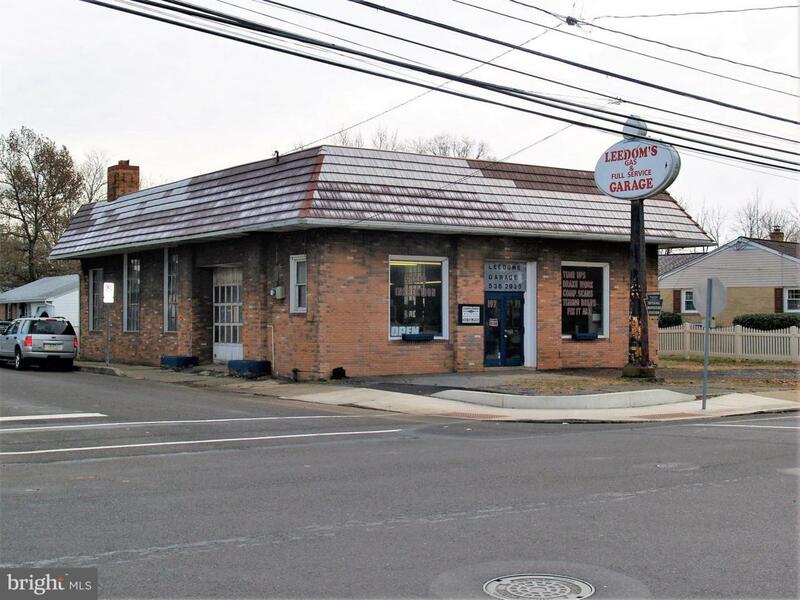 Excellent opportunity to own a well established Automotive Repair Business on a great corner location in the borough! Two vehicle lifts, tools, ample parking and over 2000 sq feet of work space! Inclusions Clients Tools. There is Negotiable inventory. Above Grade Fin SQFT 0 Below Grade Finished Area 0 Below Grade Unfinished Area 0 Building Area Total 2252.00 Building Features OtherOverhead Door Exclusions Tool BoxLeedom's Garage Sole Proprietor Fireplaces Total 0 Heating Forced Air Heating YN Yes Inclusions ClientsTools. There is Negotiable inventory.